Cafe Mestizo, the modern, chic cafe at Balewadi high Street. 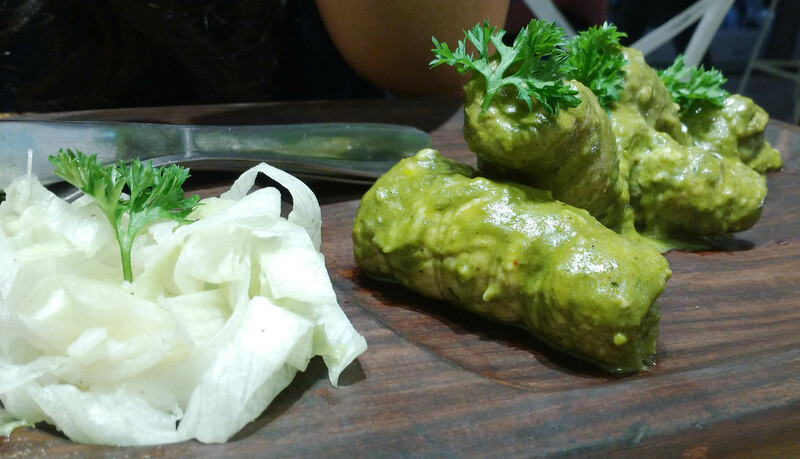 If you ever find yourself in Baner, you are bound to be confused with the array of choices you have for restaurants. However, few of these restaurants are must-visits. 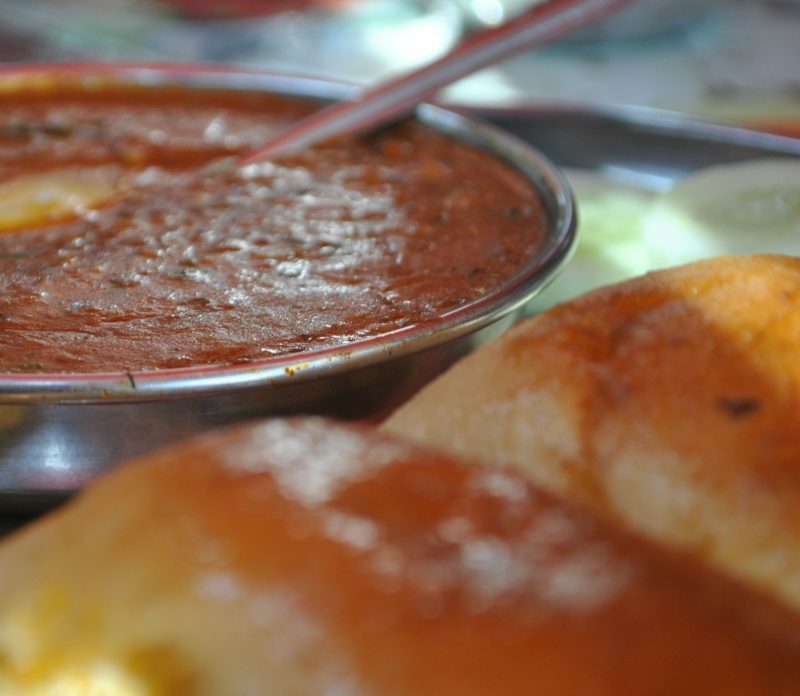 Balewadi High Street hosts many restaurants which serve spectacular food. One of them is Cafe Mestizo. Located at Balewadi high Street, the decor of the Cafe is inviting and chic. There are high chairs, modern wall-hangings, and modern bulb hanging from the ceiling. 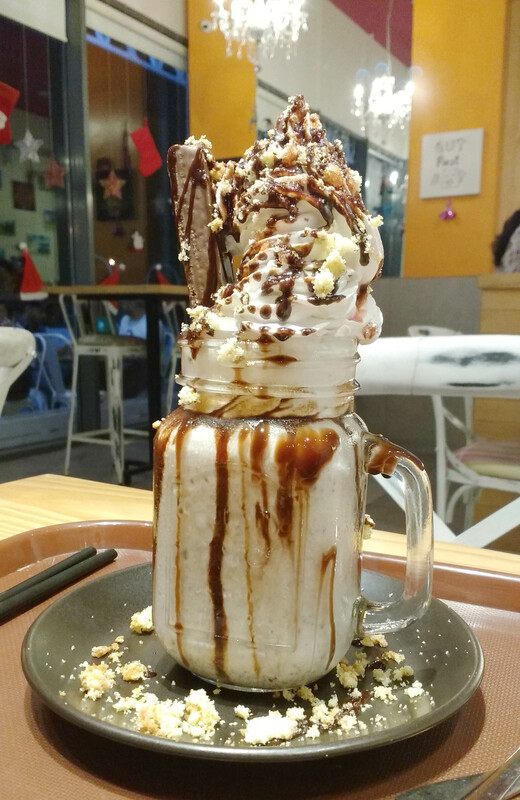 The cafe is known for the grand milkshake of strawberry and chocolate along with crumbs of cake, and topped-up with loads of whipped cream. This drink is called the Mestizo Blast and needs to be finished by at least two people. This drink is the perfect amalgamation textures and flavours. It is presented in a mason jar and the topped-up with kit-kat biscuit. The Cafe also features a beautiful range of coffee brews and shakes. Serving of food at Mestizo is generous and the taste is spot on. The menu features mostly pizzas, burgers and appetizers. The pizzas are flat-bread pizzas and the burgers are served with a side of fries and salad. However, the appetizers are not to be ignored as they serve some of the best dishes we have discovered in Baner area. We ordered the Pesto Chicken and the Thai Calamari. The Pesto Chicken is a roulade of chicken stuffed with spicy pesto mix and generously covered in pesto sauce. The chicken was cooked perfectly and was juicy and flavourful. The calamari is deep fried squid. The batter was crispy and the squid was perfect with just the right amount of bite to it. 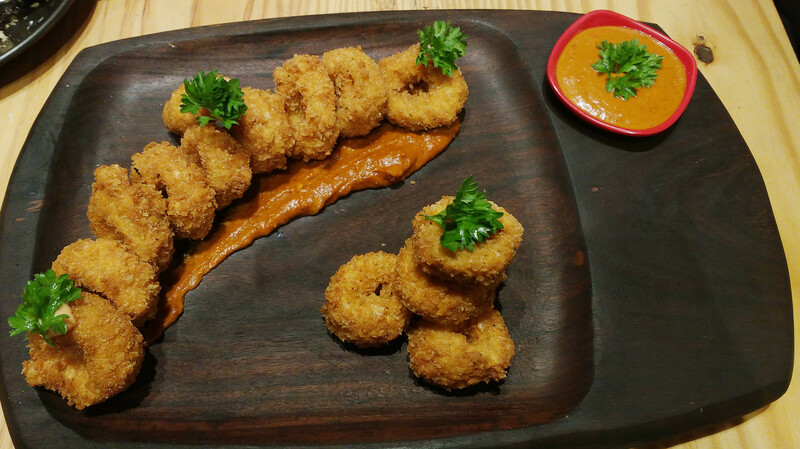 The Calamari is served with a Thai sauce which essentially salty, spicy and tangy giving the Calamari a burst of a new spectrum of flavours. We would recommend The Mestizo Blast for sure, the Pesto Chicken and the Thai Calamari along with the range of Burgers served by the Cafe. If you are wondering about the place being too pricey, worry not. Cafe Mestizo is reasonable and the serving is more than worth the bill. MARRIOTT INTERNATIONAL INC LAUNCHES ITS FIRST EVER FOOD TRUCK – MARRIOTT ON WHEELS!